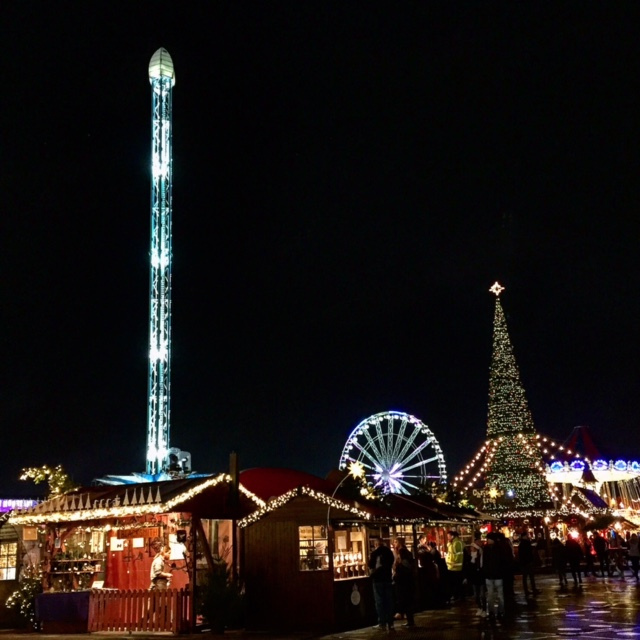 As a yearly affair, Winter Wonderland graced the entirety of Hyde Park once again this Christmas season to bring joy and wonder to Londoners and visitors to London. 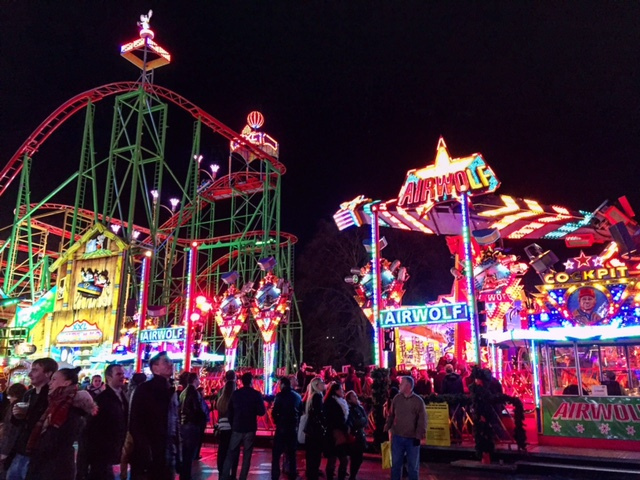 Essentially a winter funfair, Winter Wonderland plays host to a plethora of attractions, from the seemingly endless games booths, to the many funfair rides that cost between 2-5 pounds a pop. 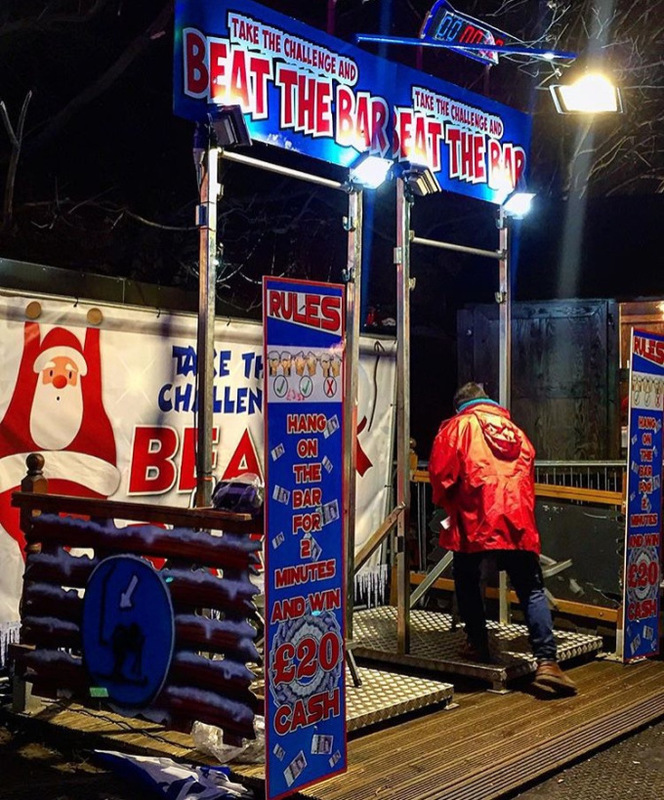 One of the more unique games we saw this year was a challenge to hold onto a metal bar for 2 minutes. If successful, the challenger will win twenty pounds. From the ten or so challengers we saw failing at it though, it looked like the booth organizers were the real winners in the end. If you’re thinking of grabbing a bite, the entrance closest to Hyde Park Corner tube station features a string of street food stores, including Mac n Cheese from themacfactorylondon @themacfactorylondon and food market regular Smokestak. 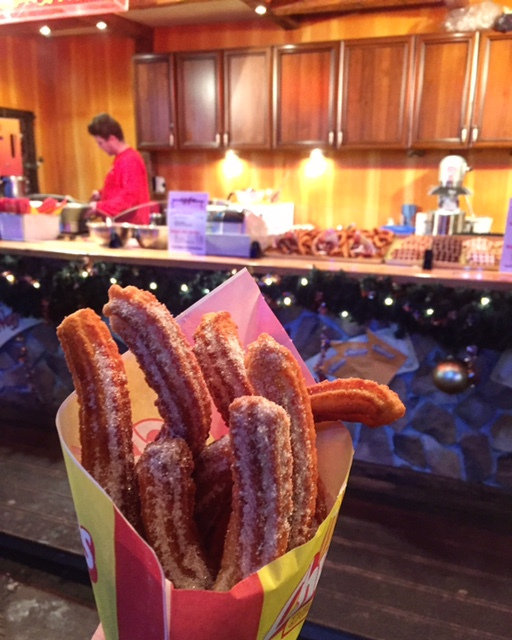 Not to mention, no trip to Winter Wonderland is complete without a taste of some delicious Spanish Churros (we got ours with cinnamon sugar). 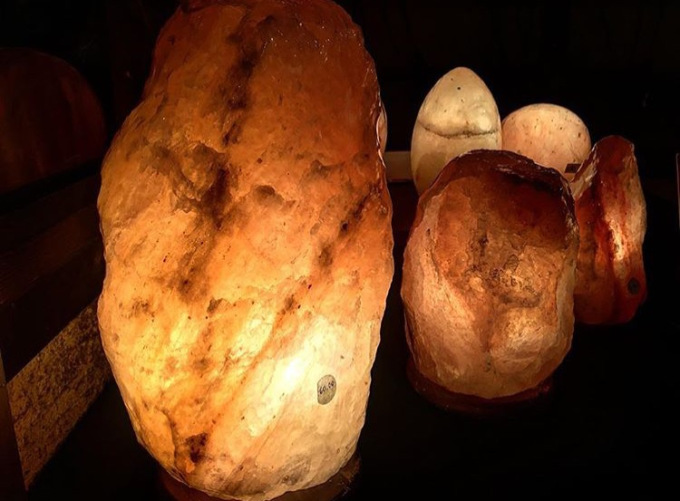 Crisp on the outside and moist on the inside, it will no doubt add a spring in your step as you wander through the park. 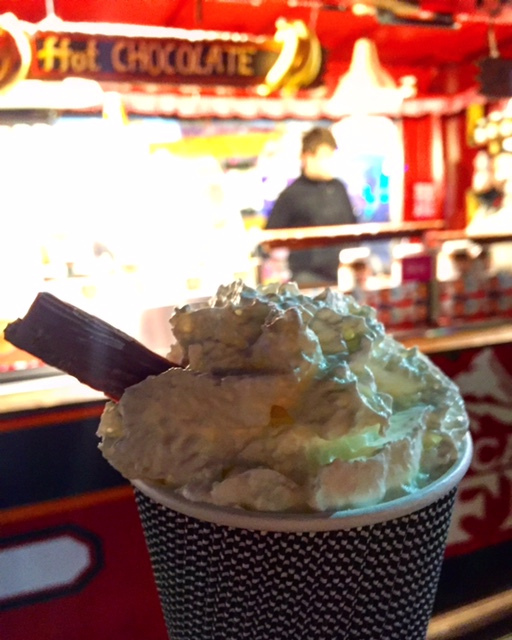 Walk around the park with a hot chocolate in hand to scare away the winds that seem to be blowing in your face throughout your time there. 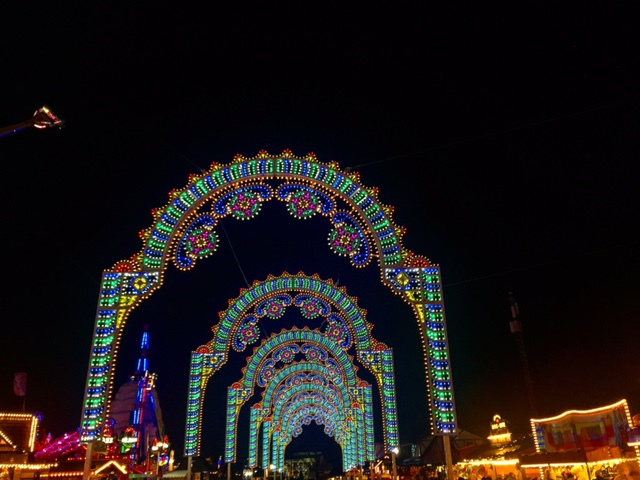 Winter Wonderland remains a staple of every Londoner’s Christmas experience and no trip to London during the festive season is complete without a visit to it. Now that Christmas is over, you have a little less than a week to catch it, but if you’re already missing it, no worries; before you know it, Hyde Park will be transformed once again at the end of 2016.